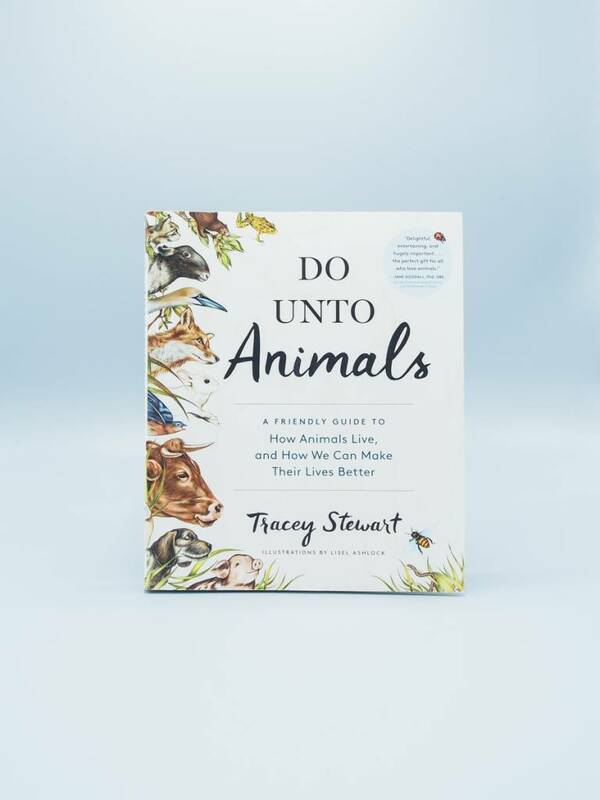 Former veterinary technician and animal advocate Tracey Stewart understands this better than most—and she’s on a mission to change how we interact with animals. 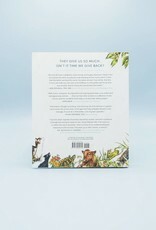 Through hundreds of charming illustrations, a few homemade projects, and her humorous, knowledgeable voice, Stewart provides insight into the secret lives of animals and the kindest ways to live with and alongside them. At home, she shows readers how to speak “dog-ese” and “cat-ese” and how to “virtually adopt” an animal. In the backyard, we learn about building bee houses, dealing nicely with pesky moles, and creative ways to bird-watch. 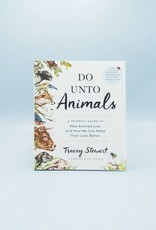 And on the farm, Stewart teaches us what we can do to help all farm animals lead a better life (and reveals pigs’ superpowers!). Part practical guide, part memoir of her life with animals, and part testament to the power of giving back, Do Unto Animals is a gift for animal lovers of all stripes.